It is not every day where a collaboration between two incredible brands comes together to join forces to create something pretty special. January 2018 has seen the launch of what has to be of my favourite collaborations to date, if not my most favourite. 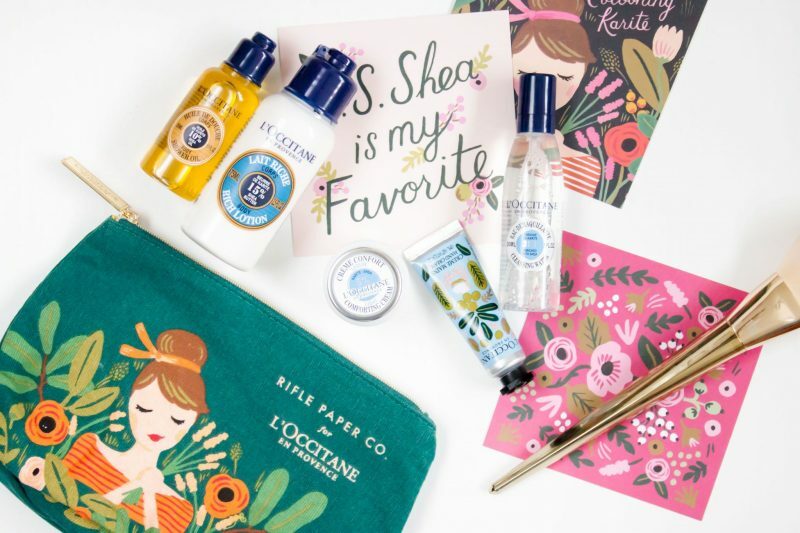 Rifle Paper Co for L’Occitane recently launched and hit stores across the country. I have been pretty obsessed ever since I saw it online, so much so in fact that over the weekend I popped to my local store and picked up almost the entire collection. Thank goodness for pay day that’s all I can say. 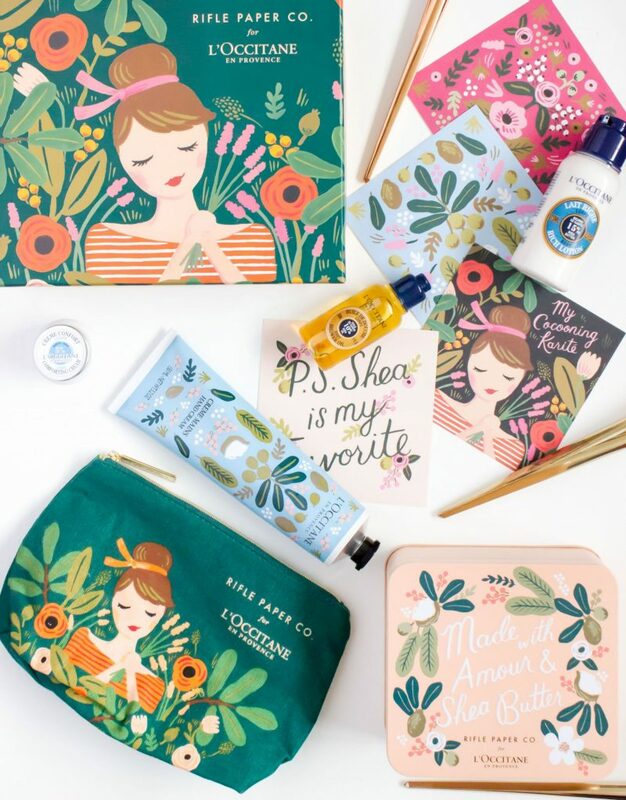 Rifle Paper Co is a brand that I have admired for a very long time now. The pretty designs and soft pastel tones by Anna Bond have always appealed to me, I think it is such a beautiful brand. I only wish that you could obtain the products a bit more easily here in the UK. Having said that, over the last couple of years this has improved significantly. As for L’Occitane, I have in the past only used a couple of things from them, my most favourite at the time being the Almond Shower Oil which I once had a deluxe sample of and of course their classic Shea Butter Hand Cream; I love that stuff! 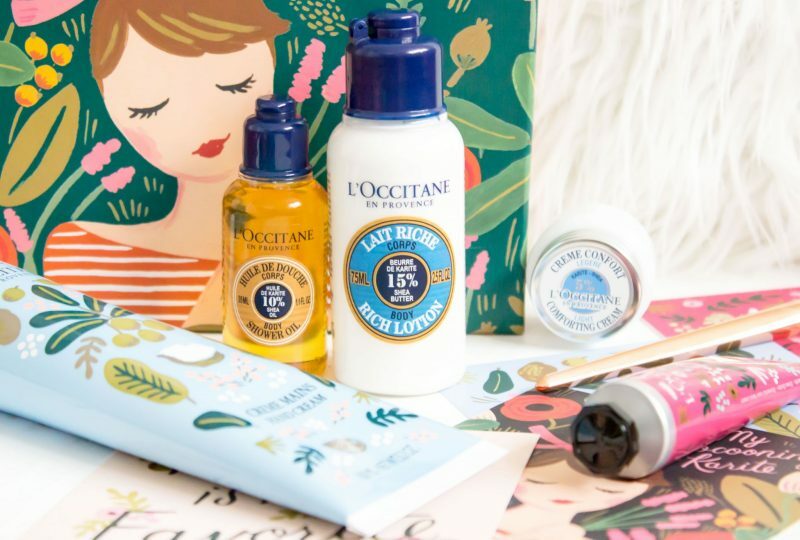 L’Occitane also featured in my May Beauty Favourites back in 2014, although in that time I haven’t really tried much else from them. 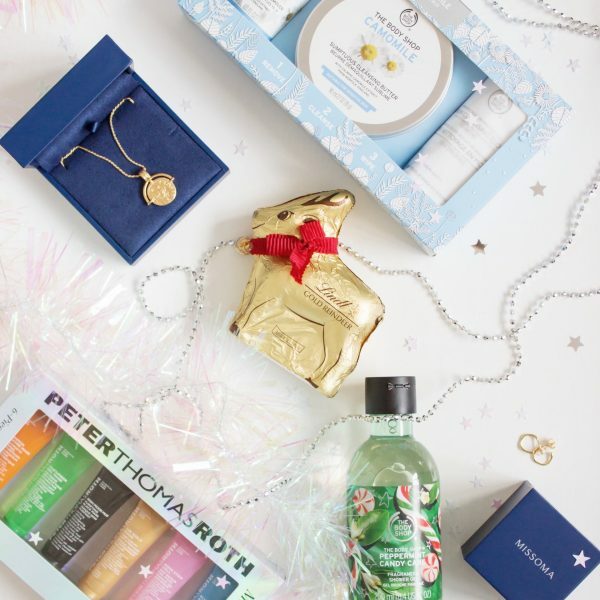 At Christmas I received the L’Occitane Beauty Advent Calendar* which I loved so I have lots of mini products to try out over the next few months. When I set out to my local store on Saturday I headed there with just the intention of picking up the Shea Collection, this featured a little winter rescue gift set which contains a 50ml Rifle Paper Co. Design Ultra Rich Body Cream, 50ml Rifle Paper Co. Design Ultra Rich Body Scrub, 30ml Rifle Paper Co. Design Shea Butter Hand Cream (love) 4 Rifle Paper Co. Design Postcards and the Rifle Paper Co. Design steel tin which is so beautiful. 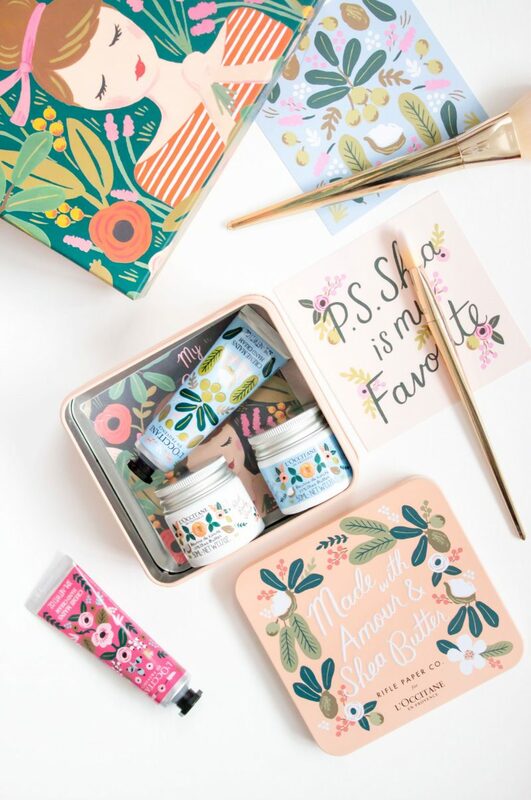 I think it is a beautiful little gift set for anybody that not only loves Rifle Paper Co and L’Occitane but also for anybody who needs introducing to the brand, or in this case, both brands. This retails at £25 but does have a value of £30.50, therefore you’re also making a little saving too. I also love the postcards that come with this, I think I am going to set about putting them on my wall somewhere or pinning them to my little display board that I have at the back of my desk. The lovely team at L’Occitane did kindly send me a couple of bits from the collection which was extremely kind of them as I knew that this would be a popular collaboration. I was sent the Shea Butter Hand Cream* in the 150ml size (can you imagine my excitement) along with a mini Rose Shea Butter Hand Cream*. Both products are adorned with classic, instantly recognisable illustrations from Rifle Paper Co. I just love them but can’t bring myself to use them, I want them to last forever and ever. 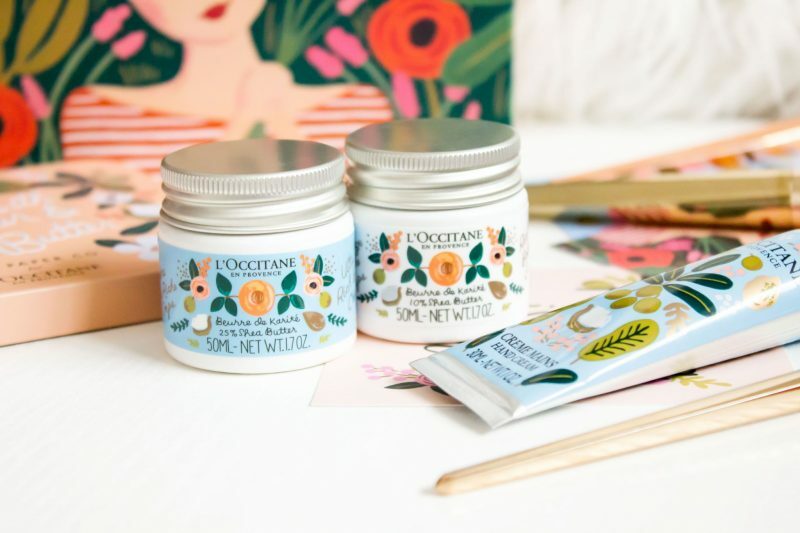 Having already tried hand creams from L’Occitane previously I can say that they are one of the nicest hand creams that I have personally used. Overall I am generally not a person who reaches for hand creams as I am too hands on (excuse the pun). I like to get on with things and can’t stand my hands feeling sticky once having used a cream, however these are beautiful and truly do leave your hands feeling soft and nourished without any greasy feeling in the slightest. As I mentioned, I had only intended on going to treat myself to the little winter gift set, however, there was also the option to buy the Limited Edition Shea Butter Travel Collection for either £15 when you spent £30 in store (it may have been £35) or £25 full price. In the end, not really knowing what else to buy, I did just decide to pay for the bag full price. In hindsight I should have thought about this more but I was somewhat on the spot. I just fell in love with the design and I guess knowing that it would not be available for very long kind of made my decision easier to make. The bag contained more products than I initially thought which did help to justify the price. This contained the following: 10ml Limited Edition Rifle Paper Co. Design Shea Butter Hand Cream, 8ml Shea Light Comforting Cream, 30ml Shea Gentle Toner, 35ml Shea Shower Oil and the 75ml Ultra Rich Body Lotion which is incredible; it is so good for dry and dehydrated skin. Remember, if you really do want to pick up something from this collection then I would think about doing so sooner than later, it is limited edition, therefore once it is gone it is gone. Overall, I am in love with this whole collaboration, completely in love. It is just perfect, I honestly don’t think that they could have done a better job even if they had tried. 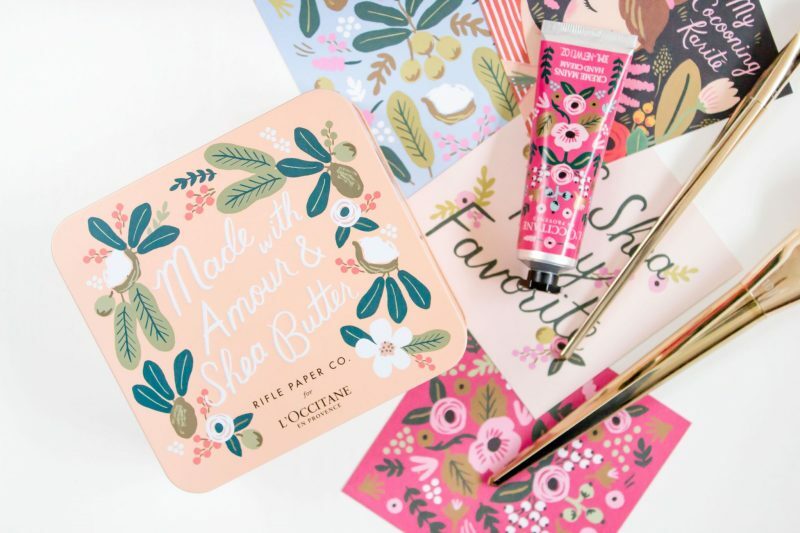 You can find L’Occitane Rifle Paper Co products online here and in your local store. 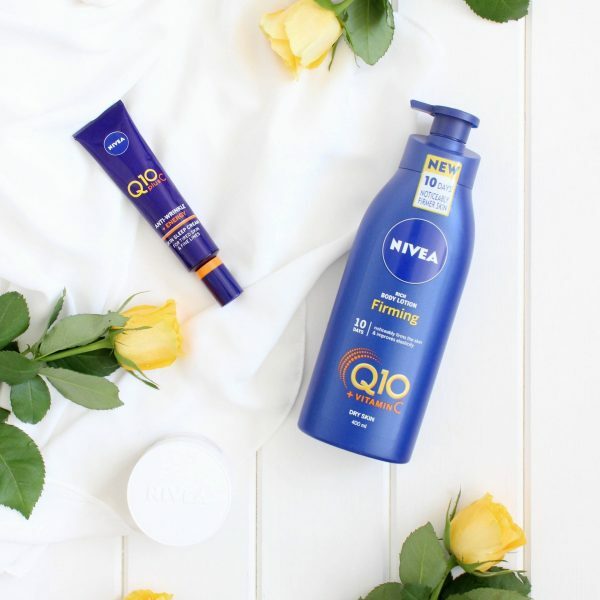 *This post contains PR samples in the form of the large hand cream and mini rose hand cream, all other products were purchased by me out of sheer love for this. For more please read my disclaimer.